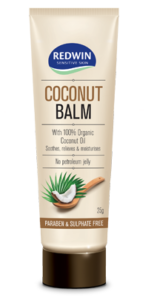 With 100% Organic Coconut OiI, it’s a moisture boost to your skin, providing superior, lasting hydration, nourishment and protection. This incredible light formula absorbs easily and feels light on the skin. 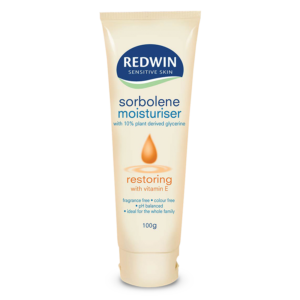 Can be used all over the body as well as specifically dry areas such as elbows, hands and heels and repairs dry cracked skin leaving it silky smooth. It can also be used to smooth dry frizzy hair. 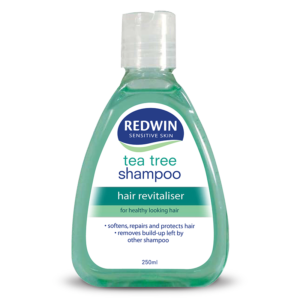 WHAT IS REDWIN COCONUT BODY OIL FOR? 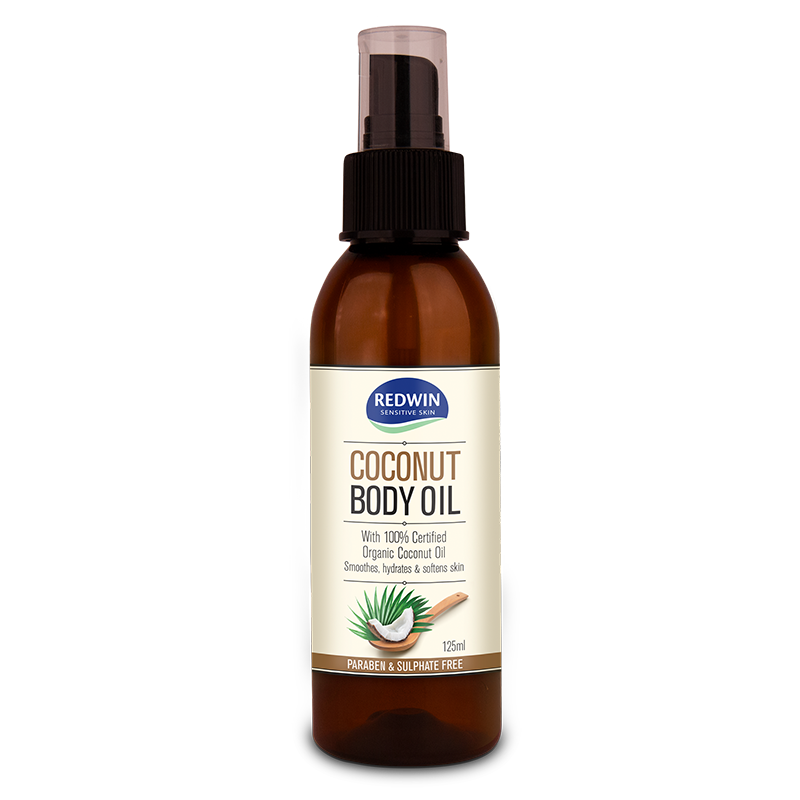 With 100% organic coconut oil, it’s a moisture boost to your skin, providing superior, lasting hydration, nourishment and protection. This incredible light formula absorbs easily and feels light on the skin. 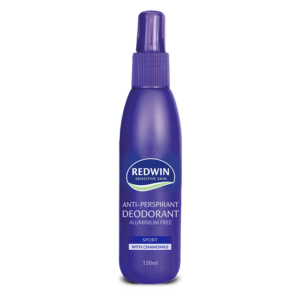 WHO IS REDWIN COCONUT BODY OIL FOR? Anyone looking for a natural luxurious alternative in daily skincare products, or looking for a product that can help specifically dry areas on the skin. 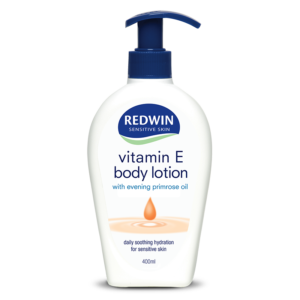 WHEN SHOULD I USE REDWIN COCONUT BODY OIL? 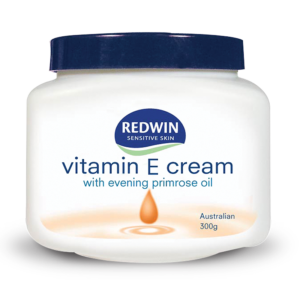 WHY SHOULD I USE REDWIN COCONUT BODY OIL? 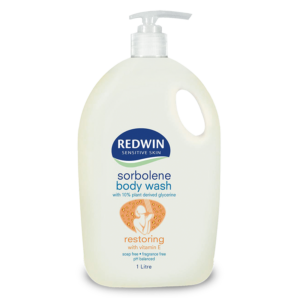 Redwin Coconut Body Oil can be used all over the body as well as specifically dry areas such as elbows, hands and heels and repairs dry cracked skin leaving it silky smooth. 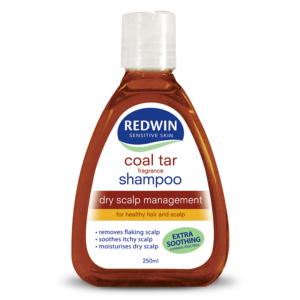 It can also be used to smooth dry frizzy hair. 100% Vegan. No Animal Testing. Caprylic/Capric Triglyceride, Cocos Nucifera (Coconut) Oil, Butyrospermum Parkii (Shea) Butter, fragrance.